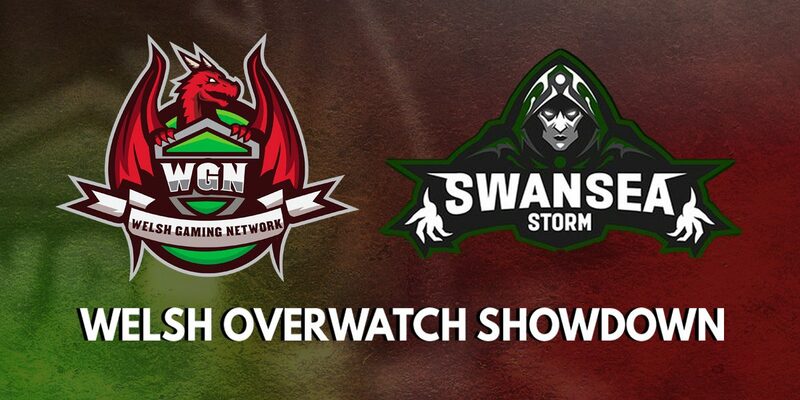 The WGN take on Swansea Storm Esports for a game of Overwatch. 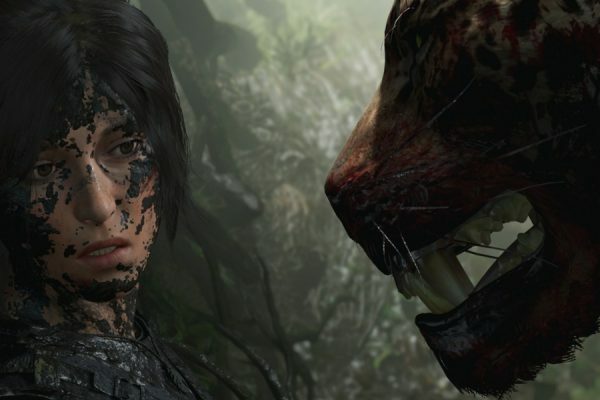 Who will come out on top?! Find out at 8pm on 3rd August 2018. The WGN are taking on Swansea University’s esports team with a competitive game of Overwatch this week on Friday the 3rd August 2018. 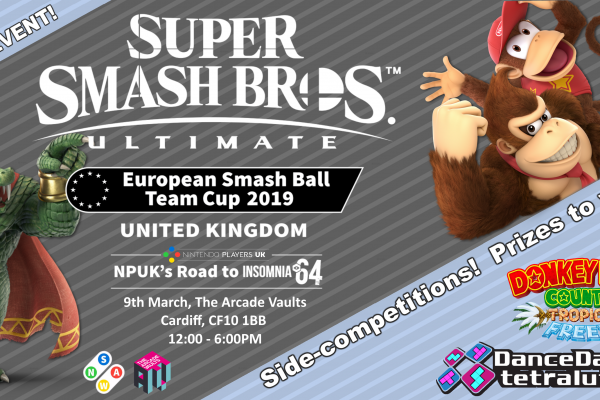 The Welsh Gaming Network hopes to maintain its unbeaten record, but this will be a very interesting match up as both sides boast some of the players from around Wales. Interested in catching the match up from our team perspective? 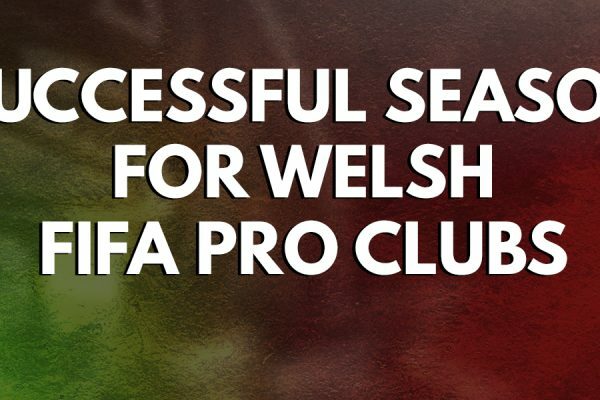 The match will kick off around 8PM on Friday, so make sure you can be there to support both teams and Welsh esports! London Spitfires eat your hearts out as the Welsh are coming for you!